2015 was jam-packed full of news and trends for mobile development. So much so that this topic became a two part series! The first of a 2-part post covering the best blog posts and news of the year, this week’s blog section has tips on the truth behind in-app purchases, app store optimization, and monetization. Read on to find out about good app design, making mobile games and get 50 tips on marketing your mobile app or game. You can’t miss it! Android Marshmallow, celebrity game endorsements, and mobile games on Nintendo dominate this week’s news section! Publishers and developers go to great lengths to find out about their players. In the freemium game model, indie developers are told to find their whales and target them to generate revenue. But this piece covered the comments of an anonymous producer from a large studio who says that publishers want to know everything possible about their players. You’d be surprised how much they know. Google announced this year that they were going to index in-app content and allow users to “stream” games and apps on their phones before downloading them. 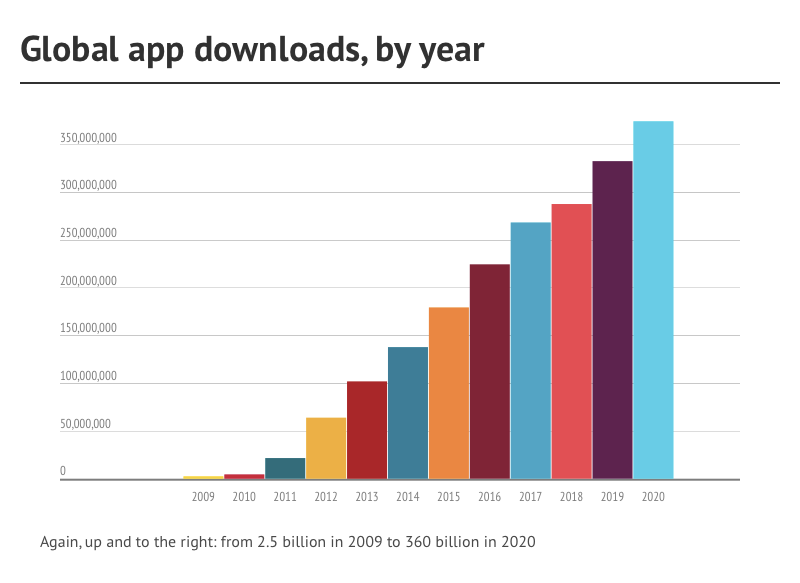 This is big news because the ability to stream an app or game before download could be a great way to design for user acquisition. Monetization should be one of the end results when someone starts playing your game. 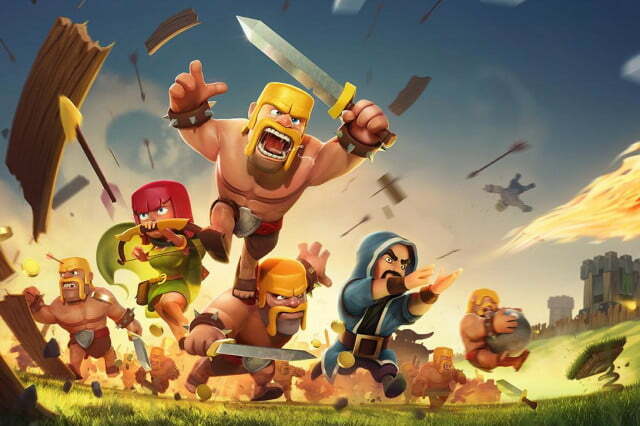 If you’re using a free-to-play model then there are a number of different approaches so it’s important to have a specific monetization model in mind during development. This article covers all the bases for anyone who’s just coming to grips with how to make the most of their game. As easy as it is to develop an app nowadays, not everyone can become a designer overnight. And for designers, it’s sometimes hard to realize what a developer can and cannot do. In this post, Anders Lassen talks to both designers and developers about how to strike the right balance between the two and how to avoid the danger of designing something that can’t be made. Earlier this year, Prettygreat was launched by some very successful indie devs in Australia. Founded by Phil Larsen, Luke Muscat and Hugh Walters, they later formed a relationship with Matt Hall and and Andy Sum, the creators of Crossy Road. Having already released their first game, Land Sliders, find out how they came to form one of the most successful indie studios in Australia through collaboration and doing their research. There are so many aspects to creating and marketing your mobile app or game, sometimes to many to think about. Thankfully this post can give you a quick overview of all the steps involved and what to you need to get right in order to be successful. This post is a great starting place for anyone starting out in mobile development. 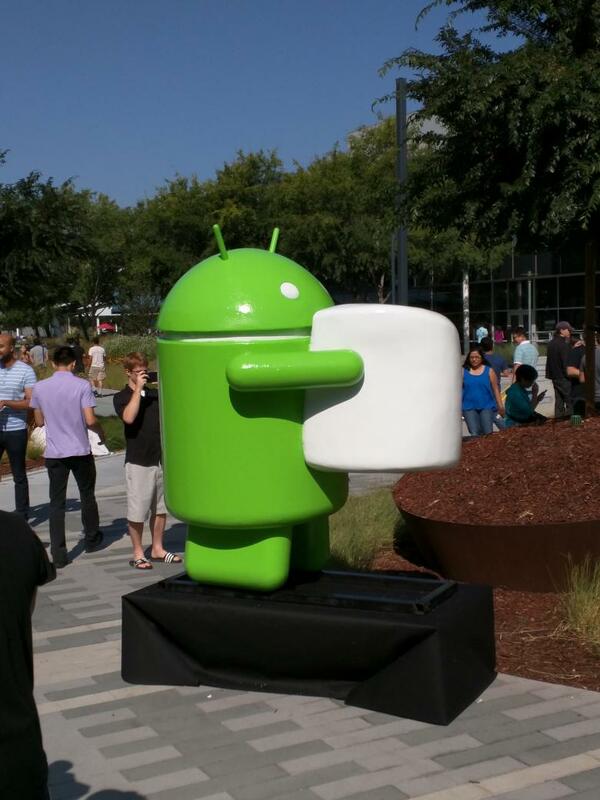 Google announced the name of their latest Android OS update, Marshmallow, this summer. Marshmallow is the 6th version of Android and was released in October. Highlights of the release included a simpler approach to permissions, the new Android Pay mobile wallet platform and USB Type-C compatibility. They also introduced a new power management system that reduces background activity when a device is not being physically handled, native support for fingerprint recognition and the ability to migrate data to a microSD card and use it as primary storage. The full name of the next version of Android is yet to be announced by Google. 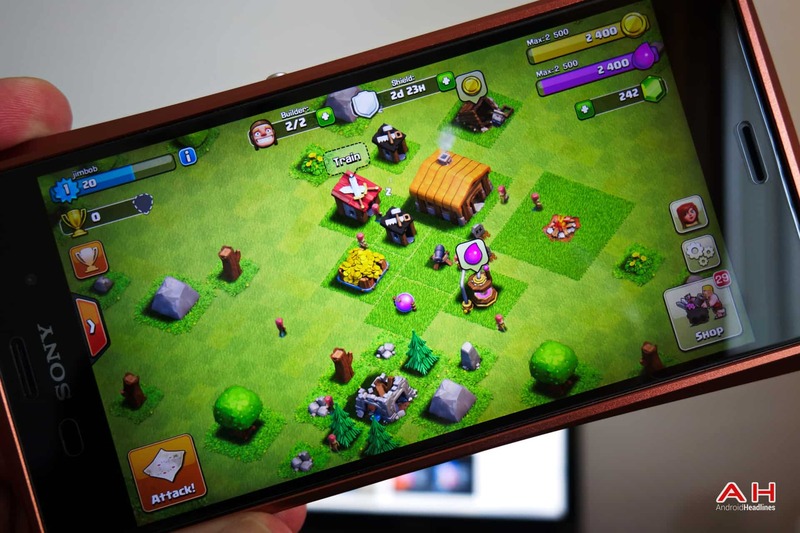 Katy Perry and Kim Kardashian having there own mobile games isn’t exactly the biggest news for most developers but it does highlight a growing trend. Large studio’s are looking to celebrities and brands more and more for cross-promotion opportunities with one example in particular seeing huge success this year. Despicable Me: Minion Rush, a game released in tandem with the Minions movie went straight into the top 10 global chart for mobile app downloads in July 2015. 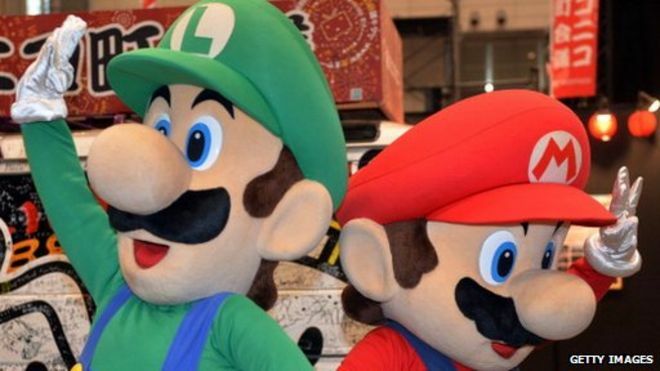 2015 saw the announcement that Nintendo was planning to enter the mobile game market. The gaming giant is currently working on a number of titles set for release in 2016, with their first title scheduled to arrive in Spring. One of the most surprising things about this move is the fact that they won’t be transferring any existing game titles to the mobile platform. This Year in Mobile Development! Thanks for checking out This Year in Mobile Development! Check back again next week for the second part. Or else subscribe to get it sent straight to your inbox. If you enjoyed this post, then share it with your friends and colleagues using the buttons below!